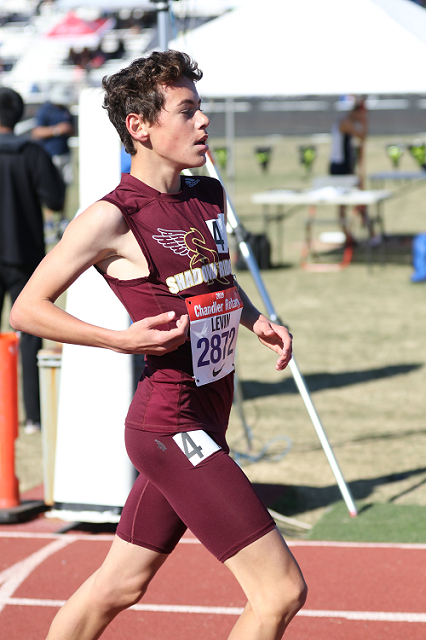 Shadow Ridge's Elijah Levin (Fr.) takes the victory in the Heat 1 Boys 3200, the first race of the day. Check out more of John Hays' personal highlights of the open events.